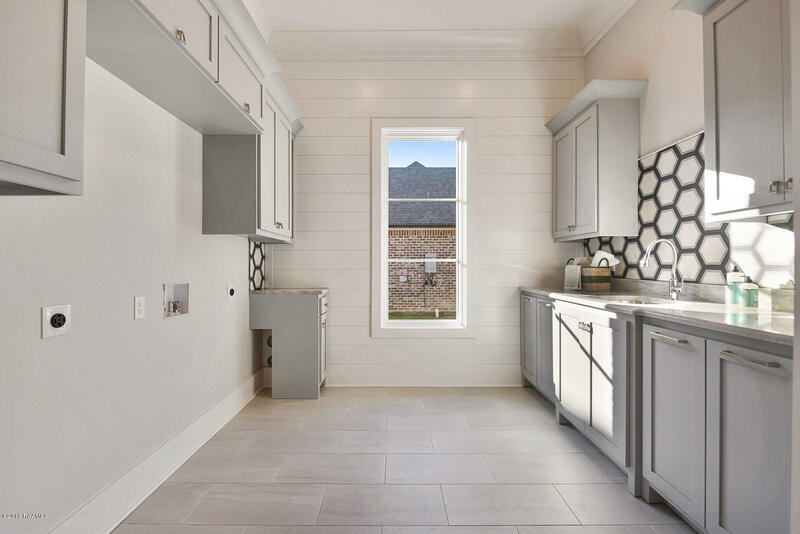 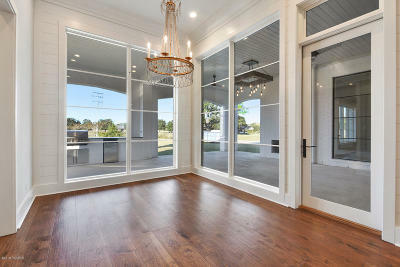 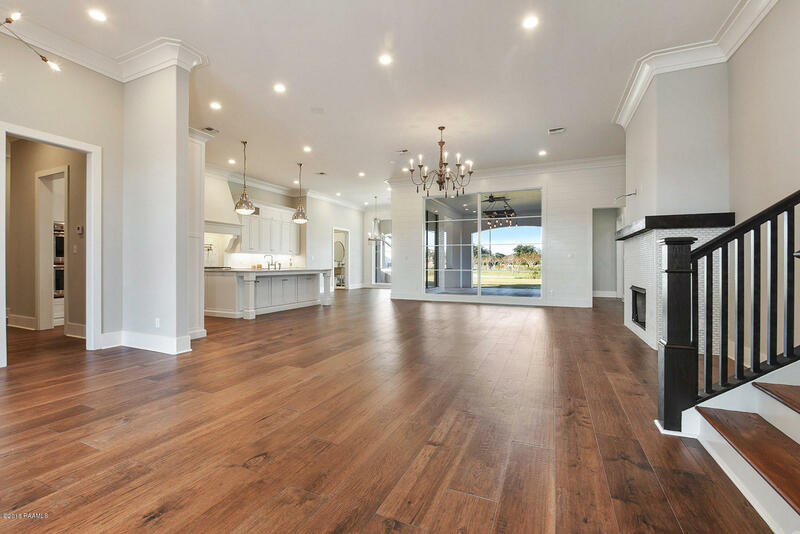 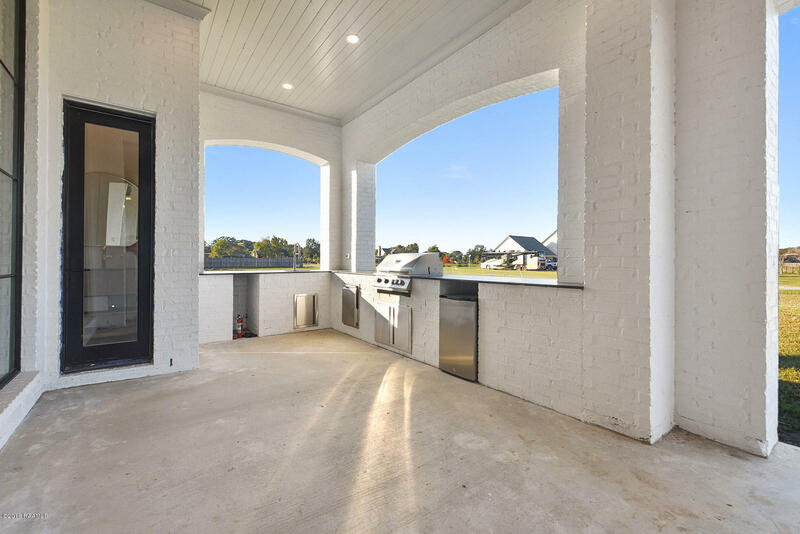 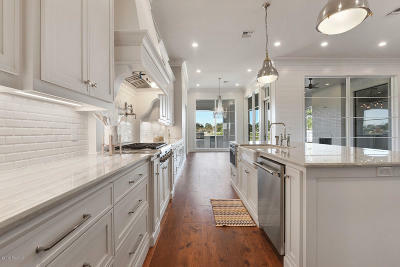 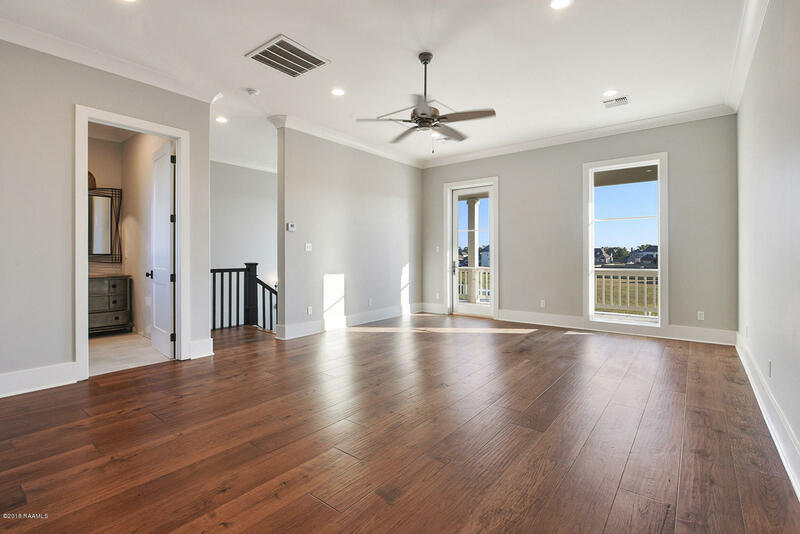 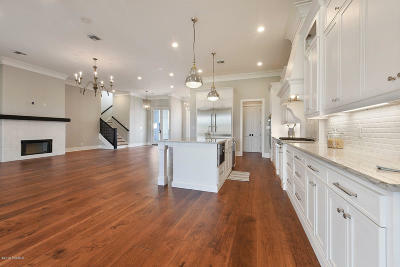 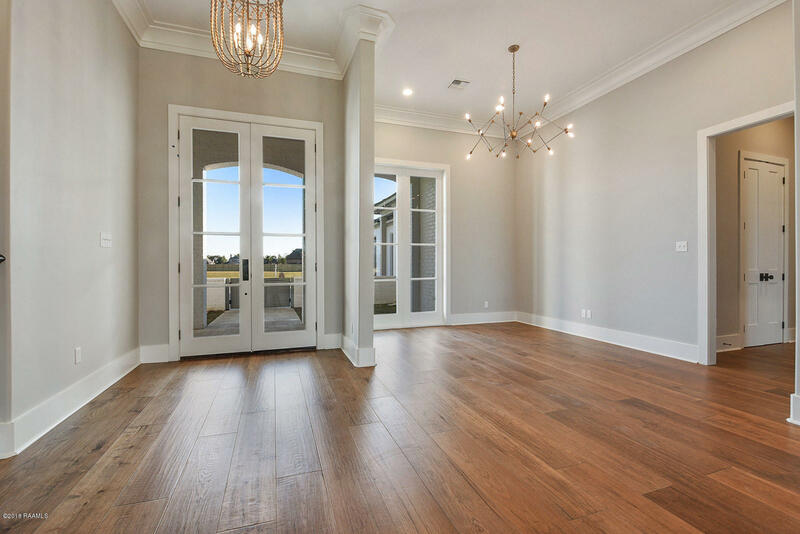 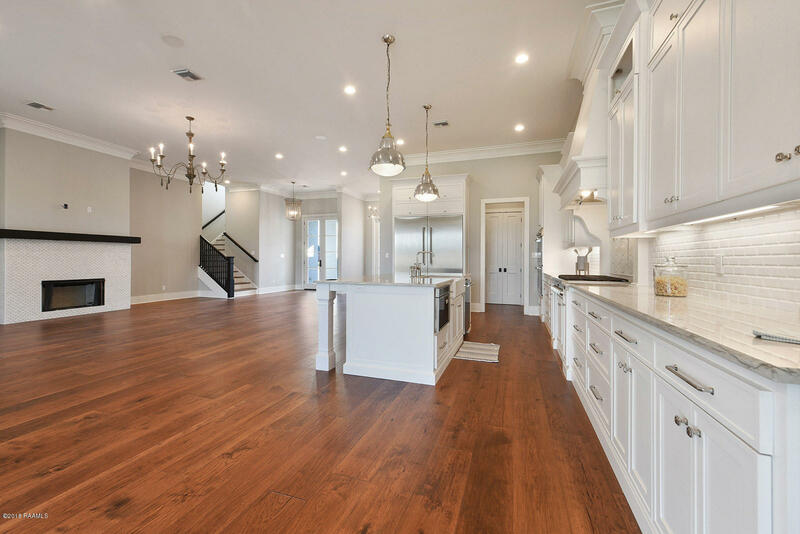 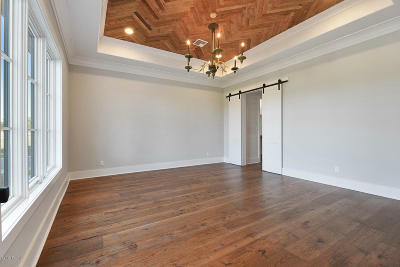 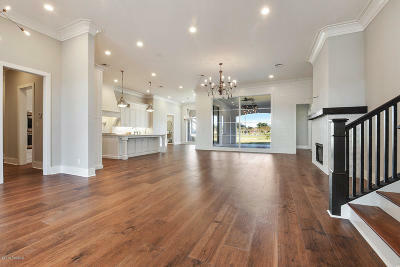 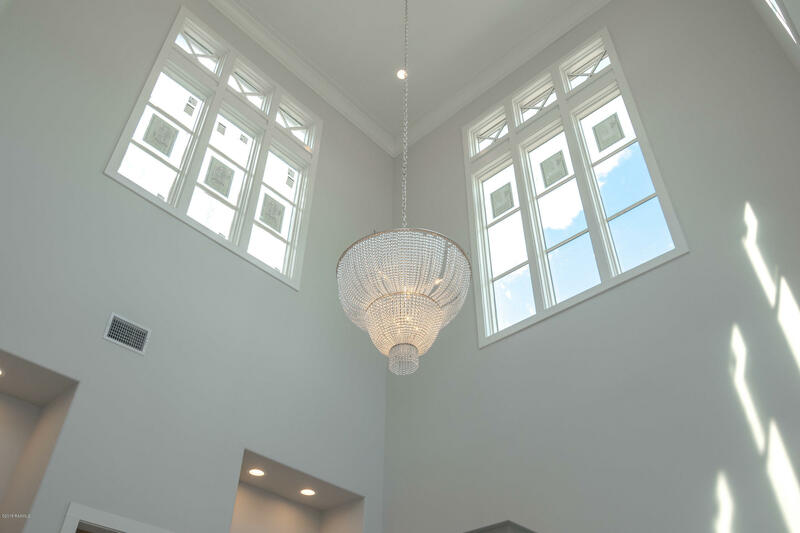 The EL Builders 2018 Parade Home was the talk of the town and got snatched up the first weekend of the Parade. 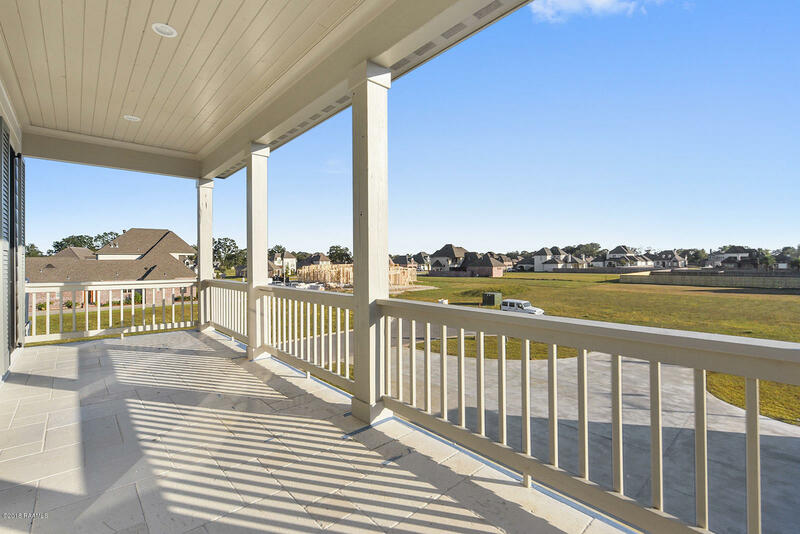 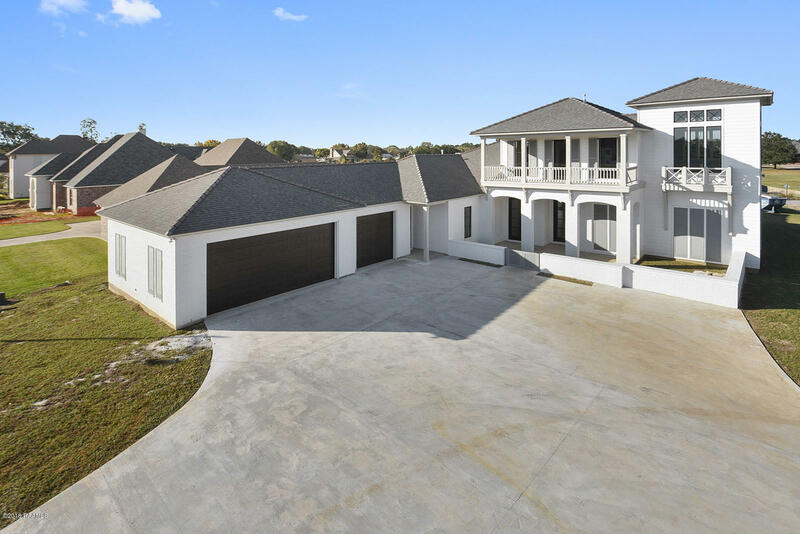 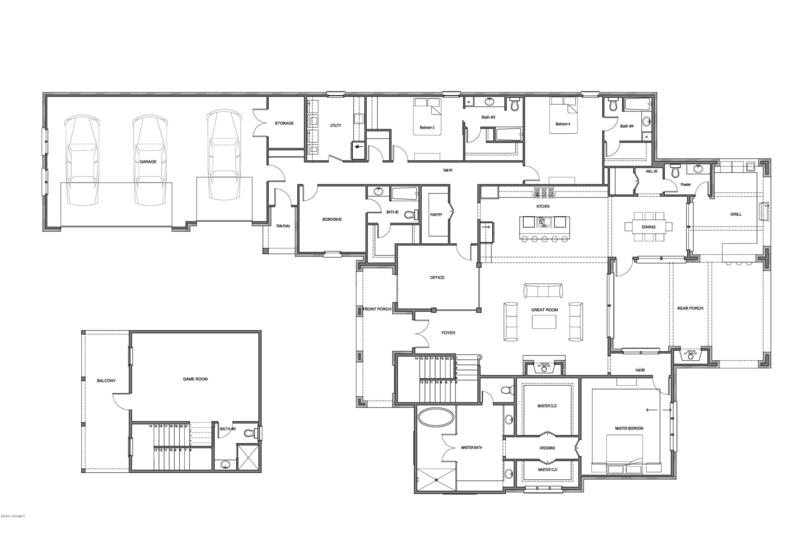 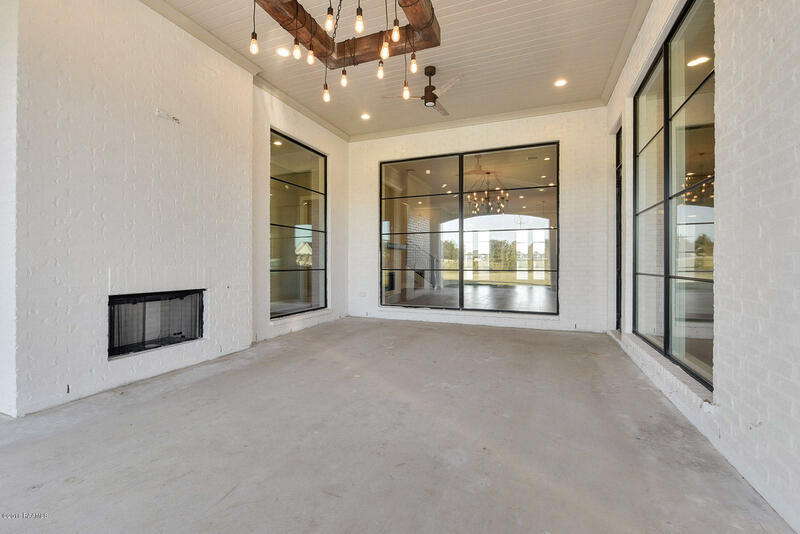 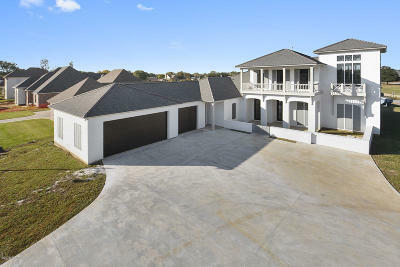 205 Tasvo Trail, another gorgeous, one of a kind, designer home by EL Builders will soon be complete and is sure to be the envy of the neighborhood. This home is truly a show stopper featuring elegant finishes chosen by the ever so talented designer Crissy Greene, owner of Elle Design & Decor. 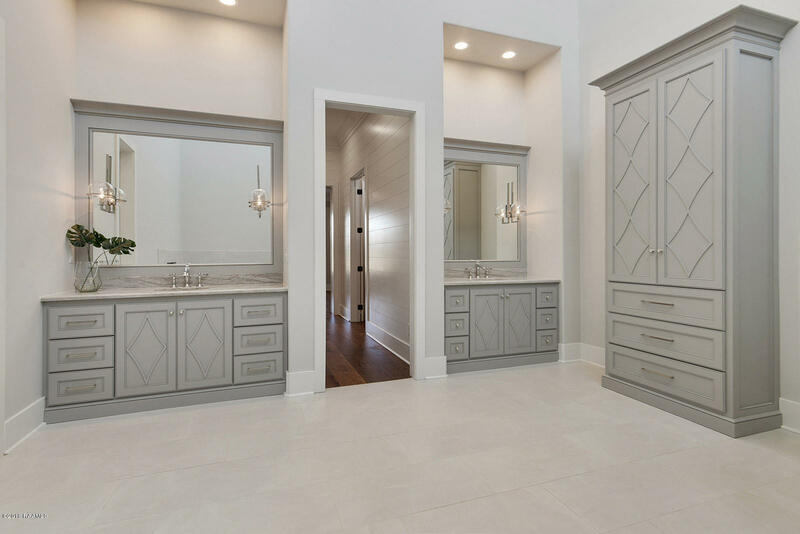 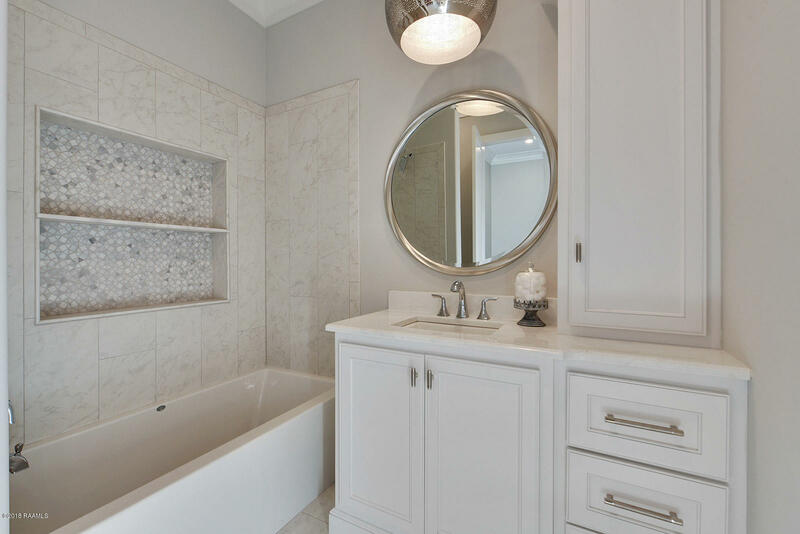 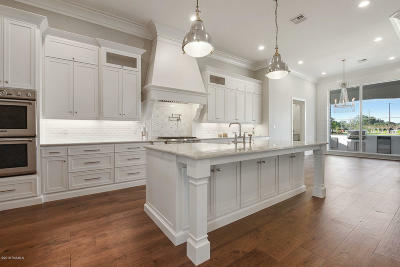 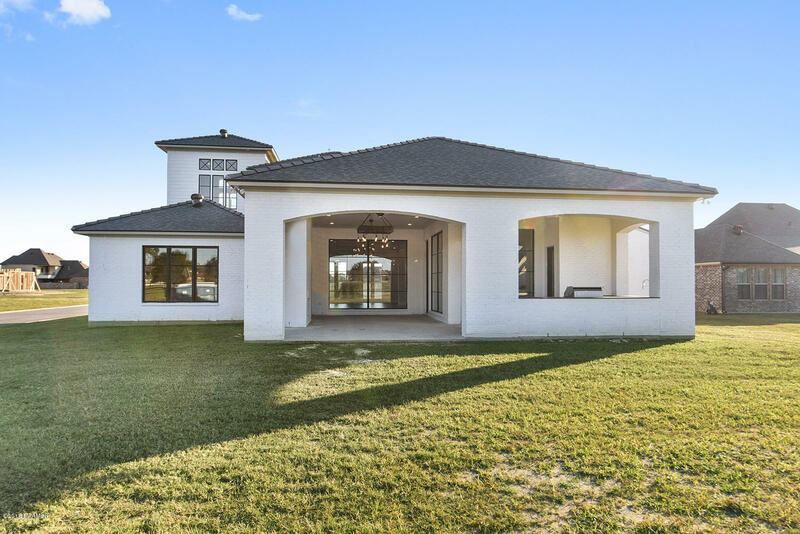 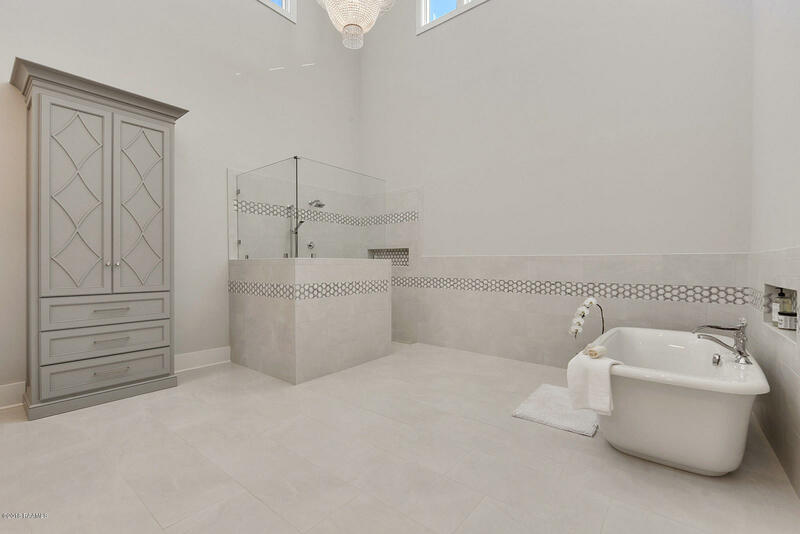 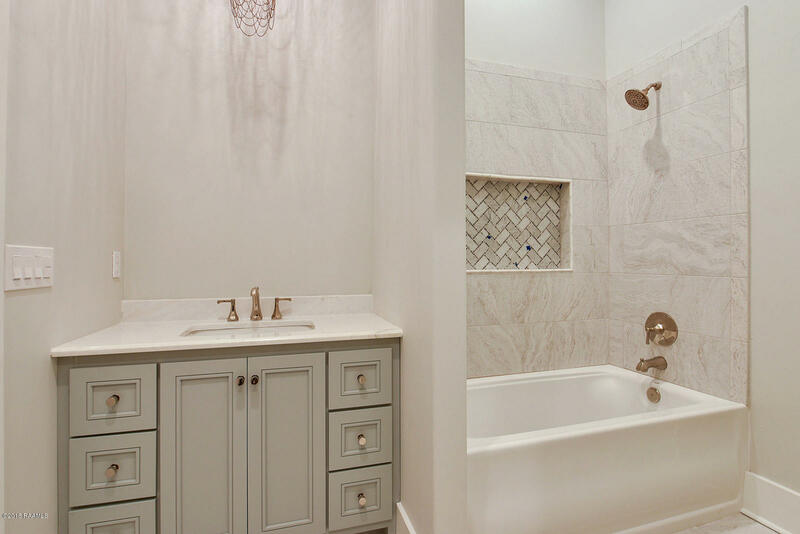 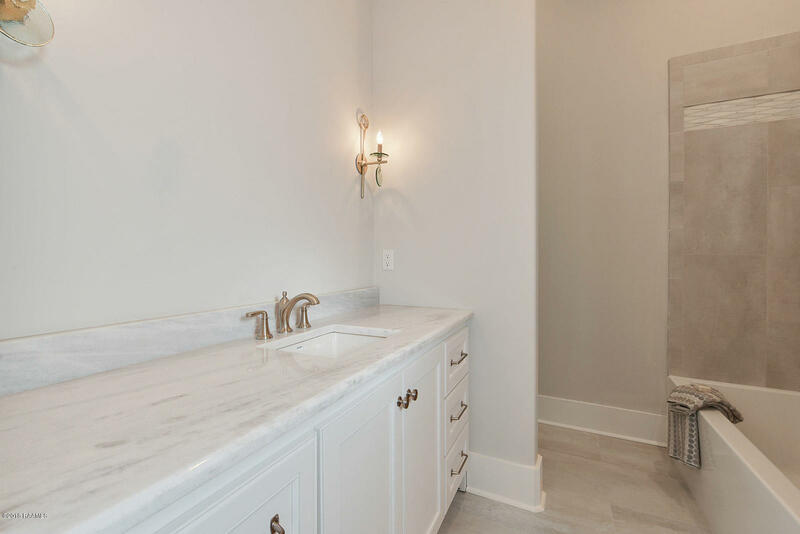 From the quartzite countertops, high design light fixtures, marble tile work, and custom cabinetry this home contains all of the fine things one expects in a high-end custom home.